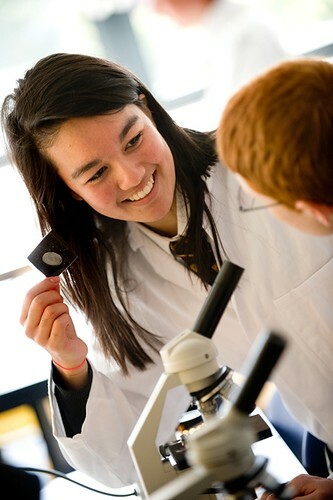 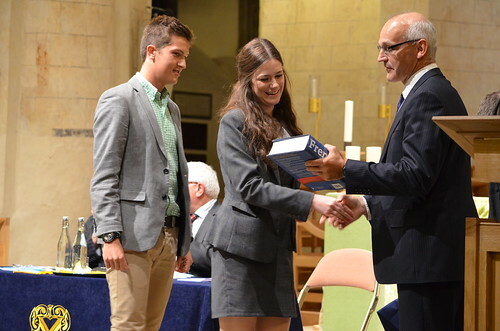 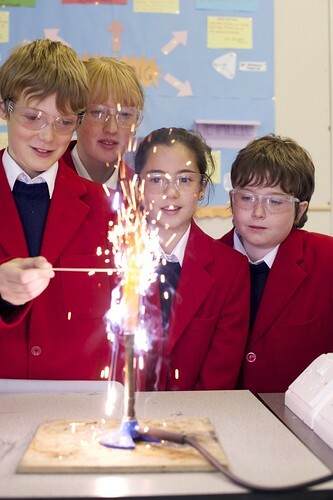 Colston’s School is well established as one of Bristol’s principal independent schools. 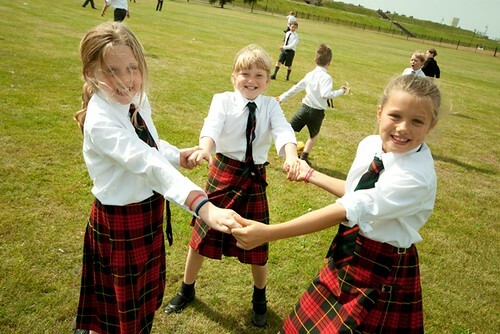 Together with the Lower School, which is situated on what used to be Stapleton Court and the old Rectory, the school estate can boast over 30 acres of beautiful grounds on the northern outskirts of Bristol, bordering the river Frome. 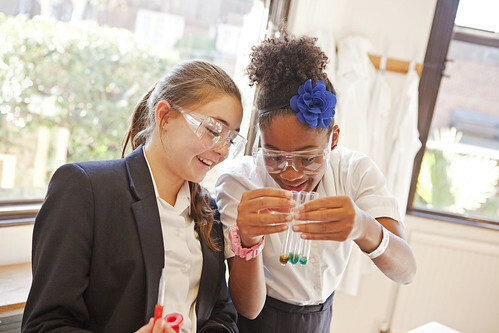 Colston's was exclusively a boys' school until girls were admitted to the sixth form in 1984. 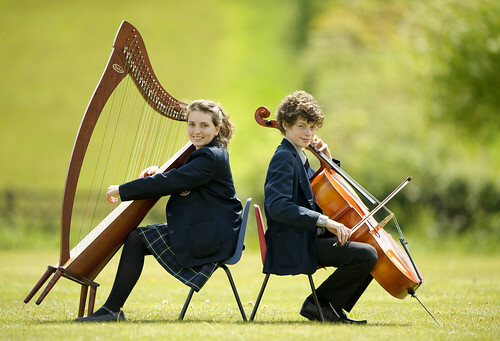 It became fully co-educational following its amalgamation in 1991 with the Collegiate School, Winterbourne, a school founded in Redland in 1902. 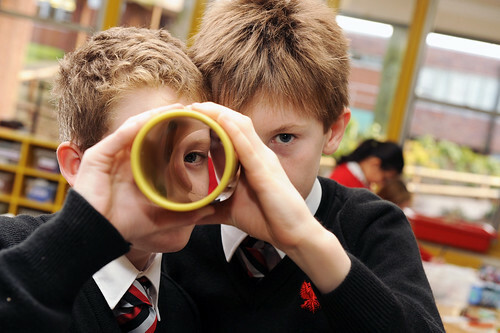 It became Colston's Collegiate, catering for boys and girls aged 3 to 18 years and boarders from 11 years, and the name reverted to Colston’s School in 2004. 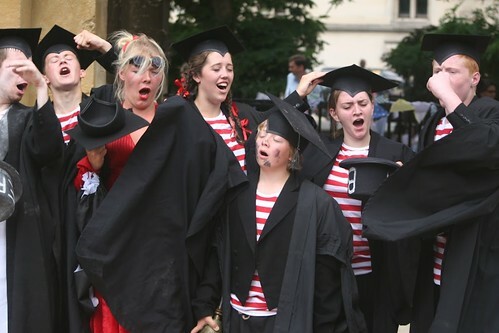 Boarding at Colston's ceased in July 2011. 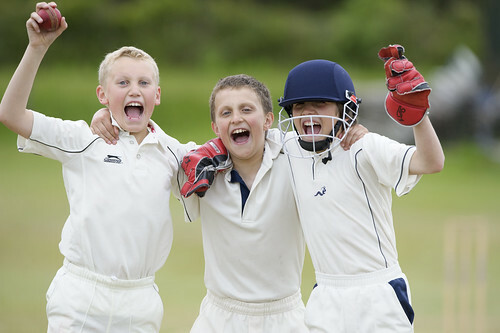 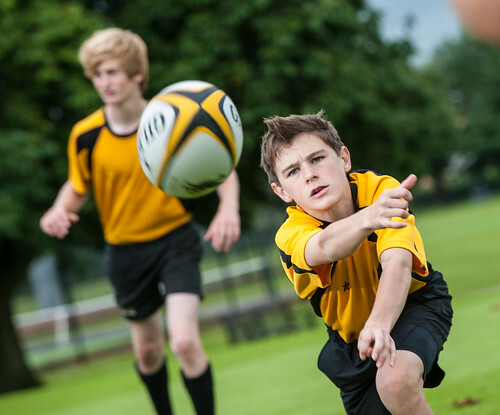 The facilities at Colston’s are upgraded and extended regularly and the school is fortunate to have all its amenities, including sports grounds, on one site. 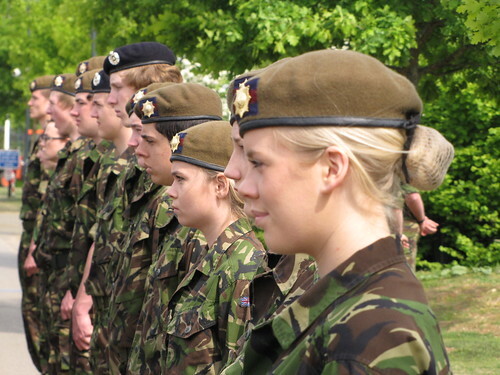 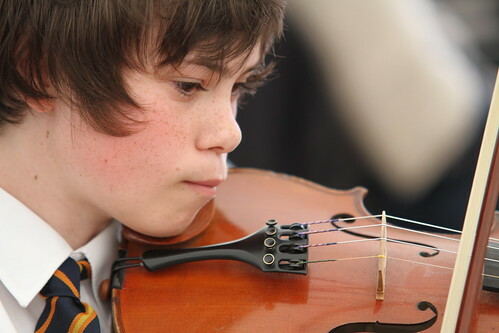 Recent additions include a classroom block extension, squash courts, sports hall, fully equipped theatre, concert hall, re-furbished science laboratories, a purpose-built Combined Cadet Force headquarters, a floodlit Astroturf pitch and newly-refurbished floodlit tennis and netball courts. 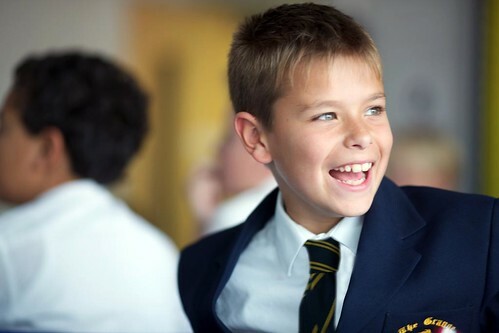 Colston's is committed to the philosophy of quality education for each pupil: that is, the pursuit of excellence in all areas of school life.